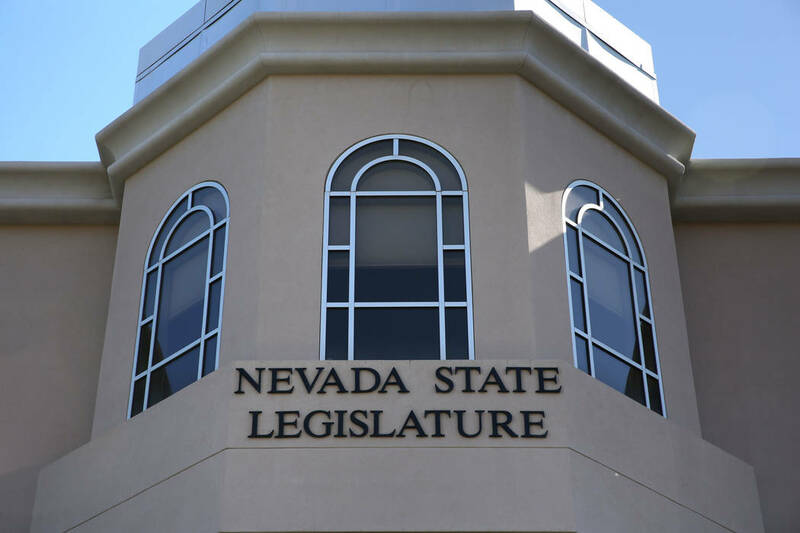 David Guzman/Las Vegas Review-Journal Most capitol reporters would know that lawsuit settlements go into the state general fund for allocation by the Legislature, columnist Dennis Myers writes. The AP did not provide a byline on this article, which was wise, because it is inaccurate. Most people who have taken a government class know that the executive branch does not “contribute” money to anything. Only the legislative branch can appropriate funding. And most capitol reporters would know that lawsuit settlements go into the state general fund for allocation by the Legislature. In this case, Nevada’s Interim Finance Committee (one of two legislative committees that handle legislative business when the full Legislature is out of session) contributed the $300,000 to the memorial, not the attorney general’s office. Basic civics. Cannabis is not legal in California. Repealing state-level prohibition doesn’t make it legal. The reporter forgot about an entire level of government, the federal government. As long as federal prohibition is in place, everyone in possession of marijuana is still vulnerable to arrest, no matter what state law says. In 1999, when Nevada reached its settlement with the tobacco companies, the state attorney general’s office claimed that the money had to be used for health care. It was a favor to the health care lobby, which wanted to hijack the entire settlement, and it was not true, which NO reporters reported. Fortunately, Gov. Kenny Guinn recommended appropriating 40 percent of it to college educations for Nevada high school graduates. Even then, the health care community got all the remaining money. This is the level of knowledge of most reporters about the governments they must cover.